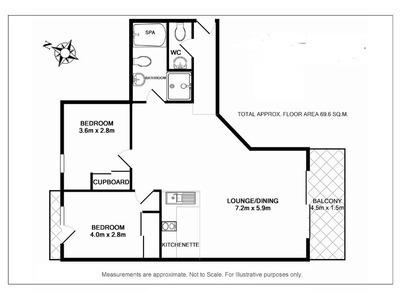 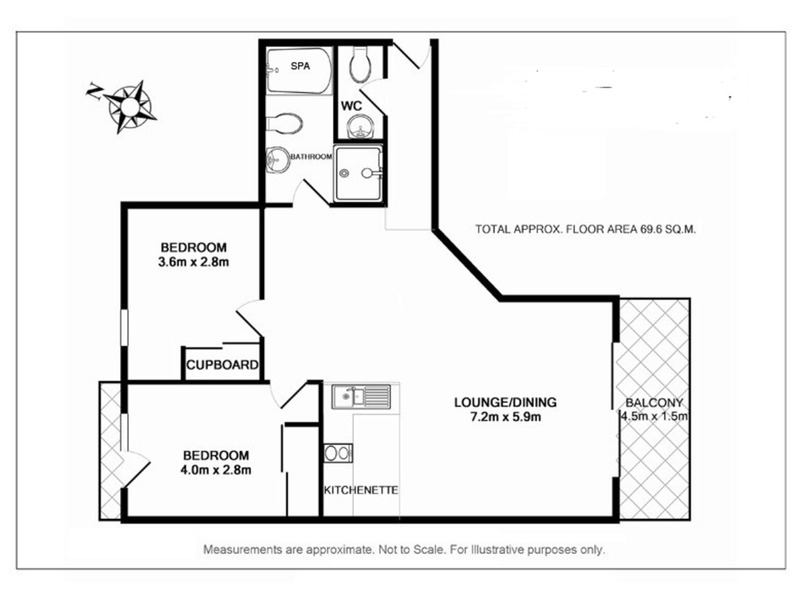 On offer, in one of Palm Beaches prestige locations, is this modern designer two bedroom open plan apartment also producing an attractive income for the astute investor. 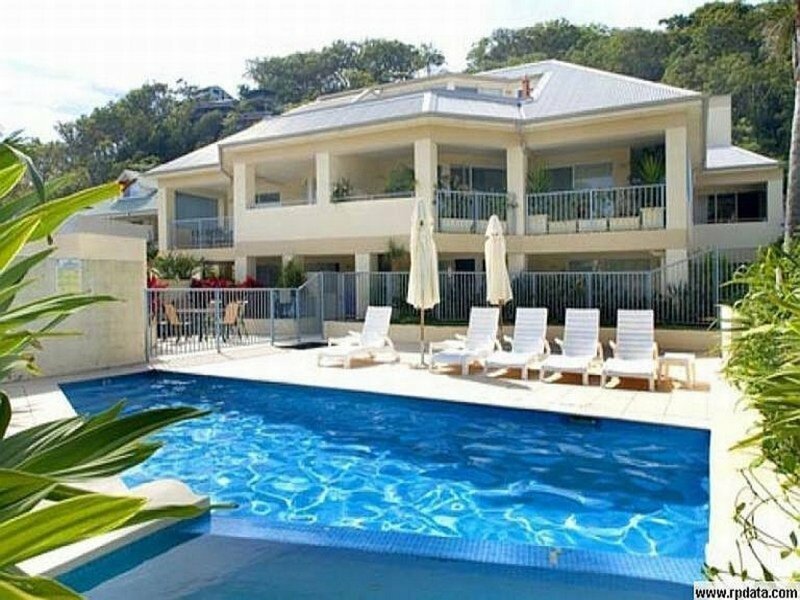 Come and enjoy your own private luxury beachside getaway, leaving all the stress of current day life behind you for as long as you wish and be well rewarded for the privilege. 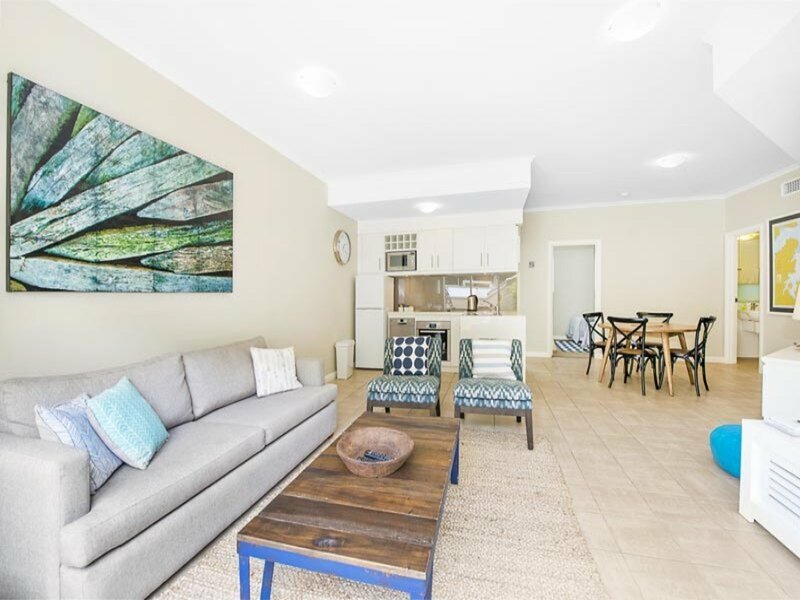 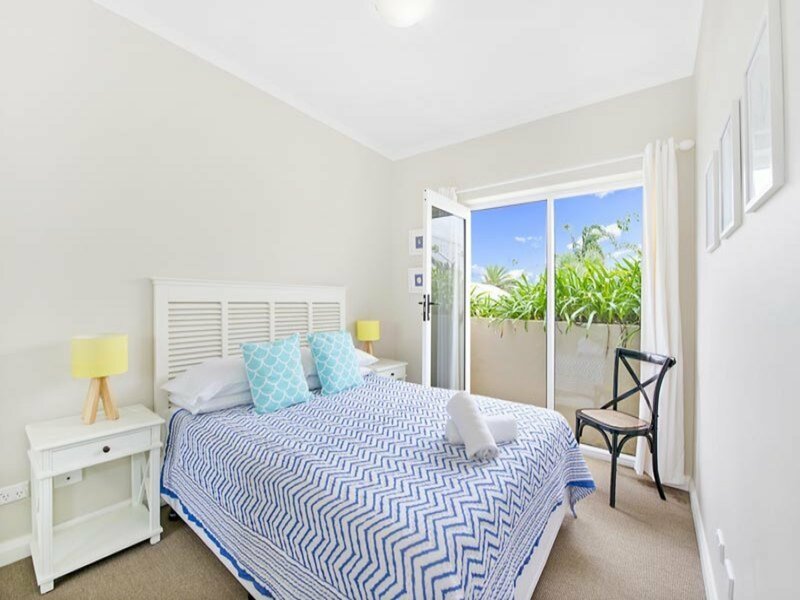 This apartment has undergone a total transformation allowing it to be regularly sort after by discerning clients wishing to live, albeit temporarily, in Palm Beaches finest. 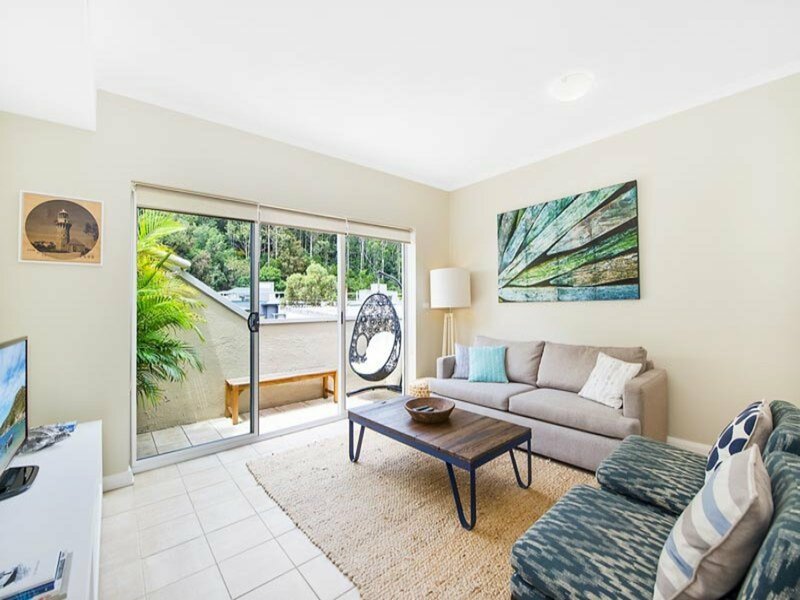 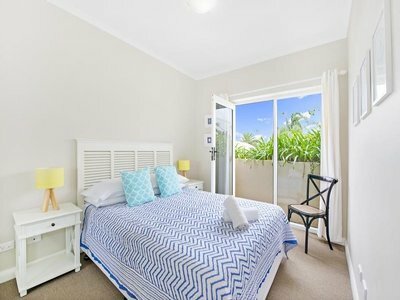 You will enjoy the local attractions of the endless Pittwater waterways, Sydney’s best beaches, a nine hole golf course and an abundance of five star restaurants and cafes. Don’t miss this one as it ticks all the boxes.